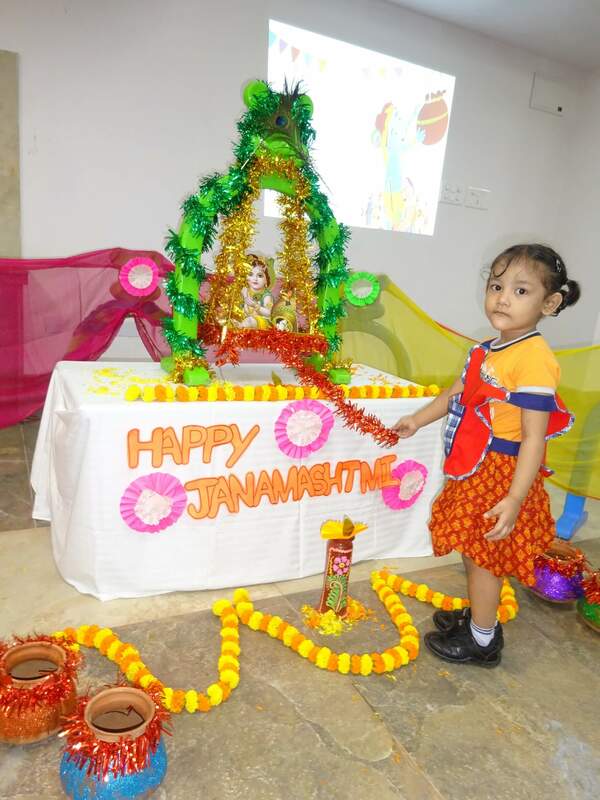 Janmashtami was celebrated with great pomp and joy by the students of Birla High School-Mukundapur. 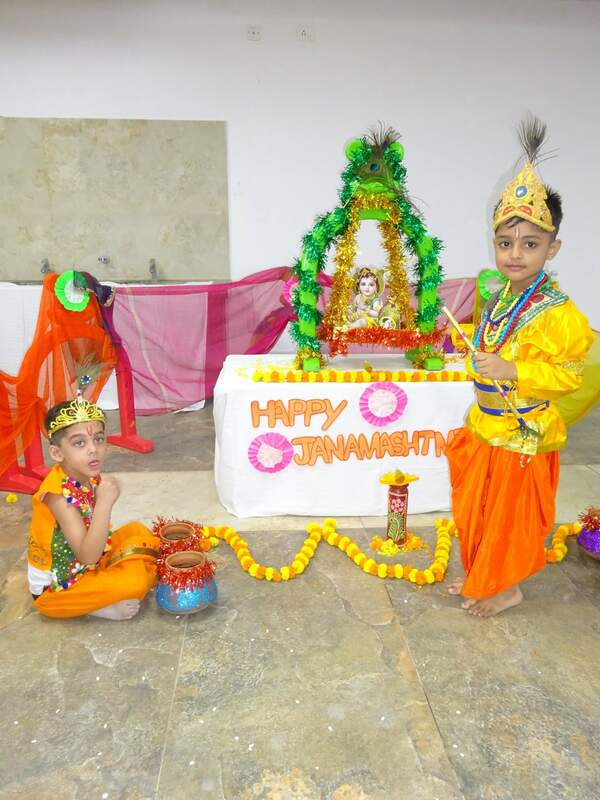 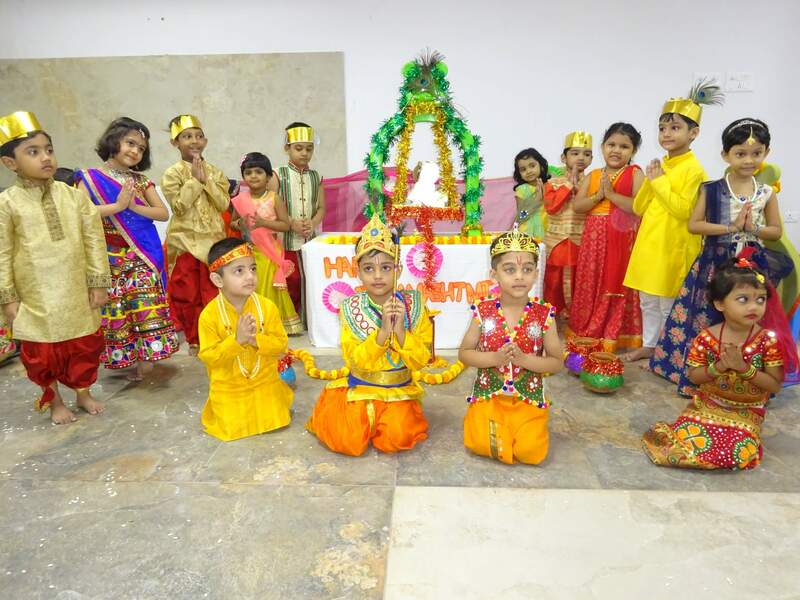 Baby Krishna was kept on the cradle and students got an opportunity to rock the cradle which delighted them. 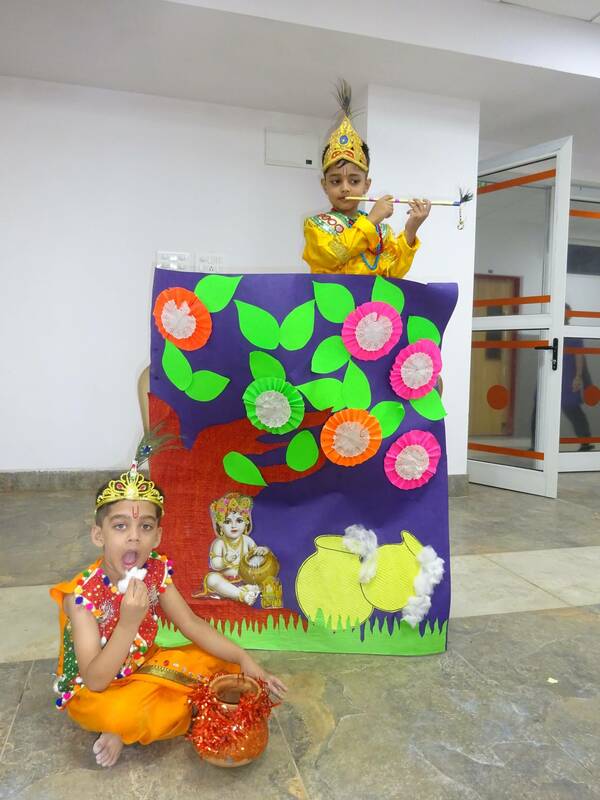 Also students were dressed up as Lord Krishna playing the flute. 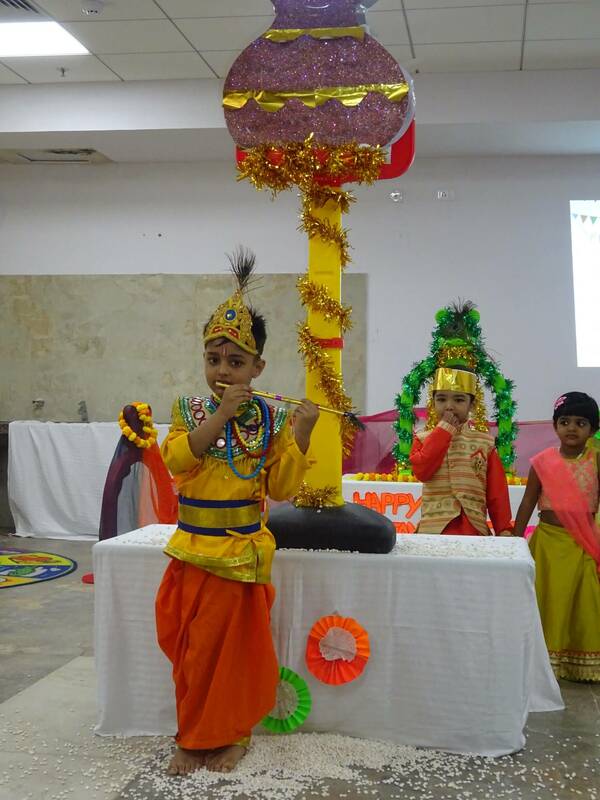 The story of Lord Krishna trying to reach the pot of butter tied on the ceiling was depicted. 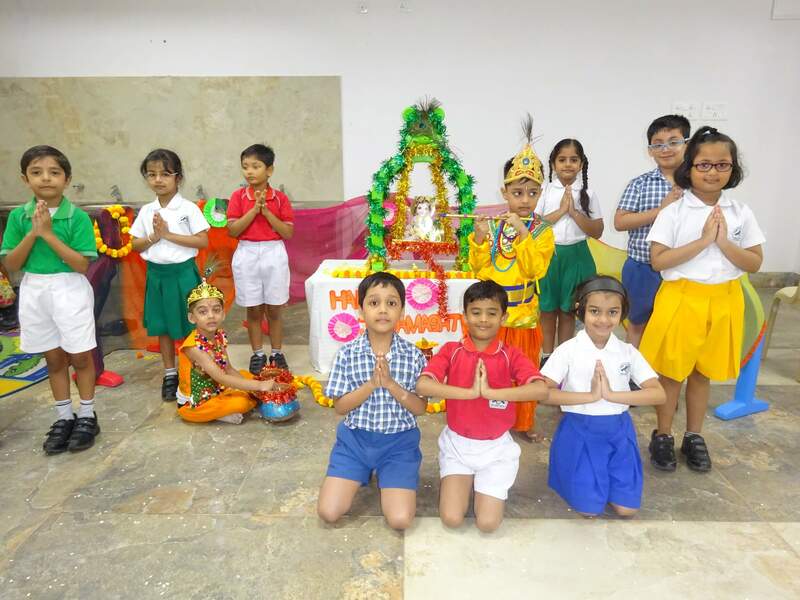 The school choir sang devotional songs in praise of the Lord.